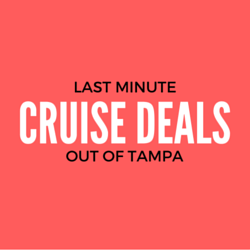 Cruises from Tampa are available all year, with about 250 annual departures. The peak seasons are fall and winter, accounting for nearly 30 cruises leaving each month. The spring and summer months see about half that level of activity. 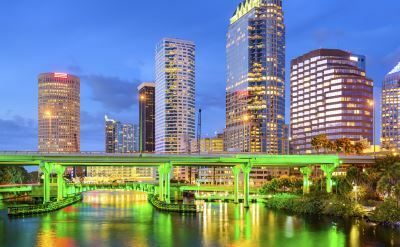 This is the complete schedule of cruises out of Tampa in 2019 and 2020. New Year Cruises from Tampa.